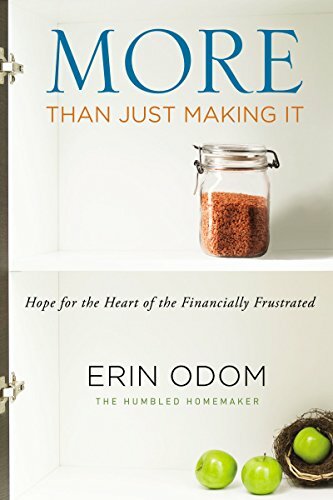 Recently I shared the Modern Homemakers Creed for all my readers. Then I realized that while that all sounded great, keeping a clean and tidy home is no easy task. 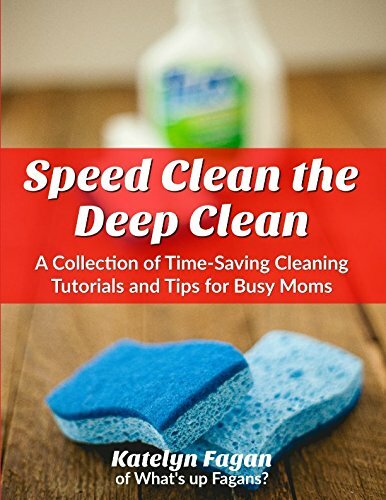 You can buy all the special “quick” cleaners, vacuum robots and organization solutions you could every want, but eventually you’ve got to set aside time and elbow grease to clean and organize things. I’m not talking about hours of your time on a Saturday. Actually, if you do a couple quick tasks a few times a day over a few days of the week, your home will stay nice and neat. And when you get down and dirty and deep clean and organize, your time spent cleaning will be incredibly less because your quick tasks kept things in order throughout the week. 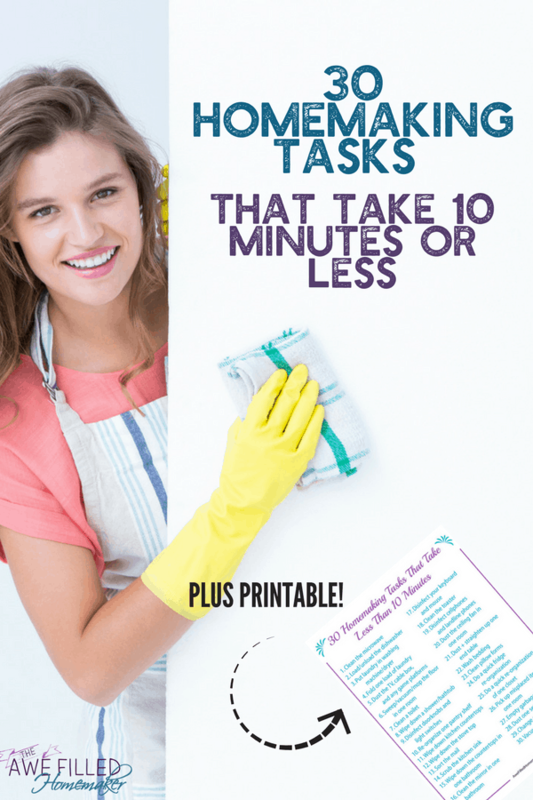 For some ideas of simple cleaning and organizing tasks, here are 30 Quick Homemaking Tasks You Can Do in 10 Minutes or Less! As the title says, all of these tasks should take no more than 10 minutes. If you really get into the task and want to keep going beyond 10 minutes, that’s fine. However, I warn you to be careful and not get carried away and burn yourself out! I’ve been there. I get one area organized, see how nice it looks when organized and cleaned, then decide to organize the surrounding areas or rooms right away! But you’ll likely give that up after an hour or two, then wind up feeling bad because you didn’t complete your (unrealistic) goal of organizing your whole home in one day. You don’t want that. What you want is to stay motivated to do quick homemaking tasks every day. So pace yourself and pick just a couple of things to do each day. If you have time, I’d suggest spreading the tasks out throughout the day. Maybe do one or two things in the morning, another one around lunch time, then another one or two in the evening. Some homemaking tasks (like loading/unloading the dishwasher) are easy to spread out because they make the most sense at certain times of day. 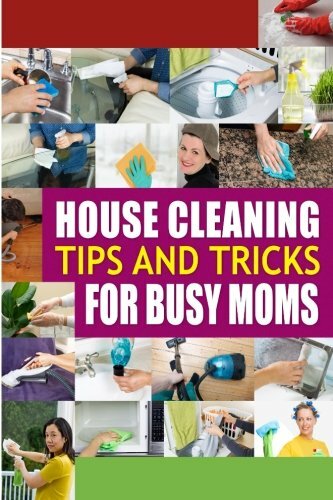 But if you don’t have time, or would prefer to get all of your quick homemaking tasks done in one go, then it’s fine to lump them all together into one 30-40 minute cleaning session. 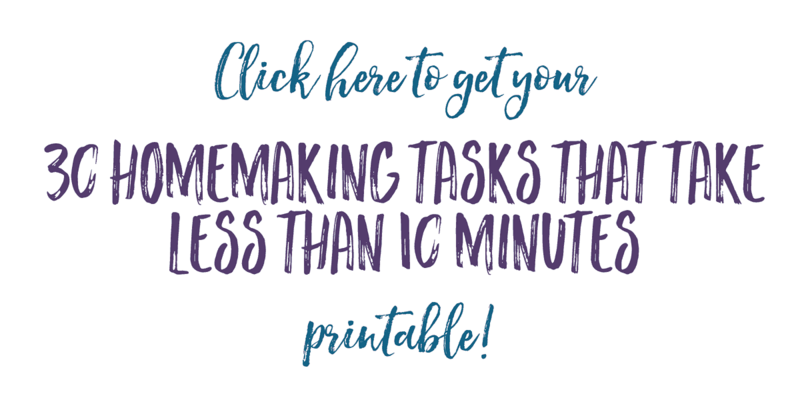 Also be aware that some of these quick homemaking tasks don’t need to be done every week. For example, if your family is pretty neat, you won’t need to re-organize your pantry shelves very often. And pillow forms only need to be washed 3-4 times a year (your pillowcases should be keeping them pretty clean in-between washes). But it’s too easy to forget about cleaning things like pillows, convection ovens, toasters and other items we often overlook. I figured it would be good to include them in my list. I’ve made a printable version of the list to have a physical reminder on hand. List of 30 Tasks that take 10 Minutes or Less! 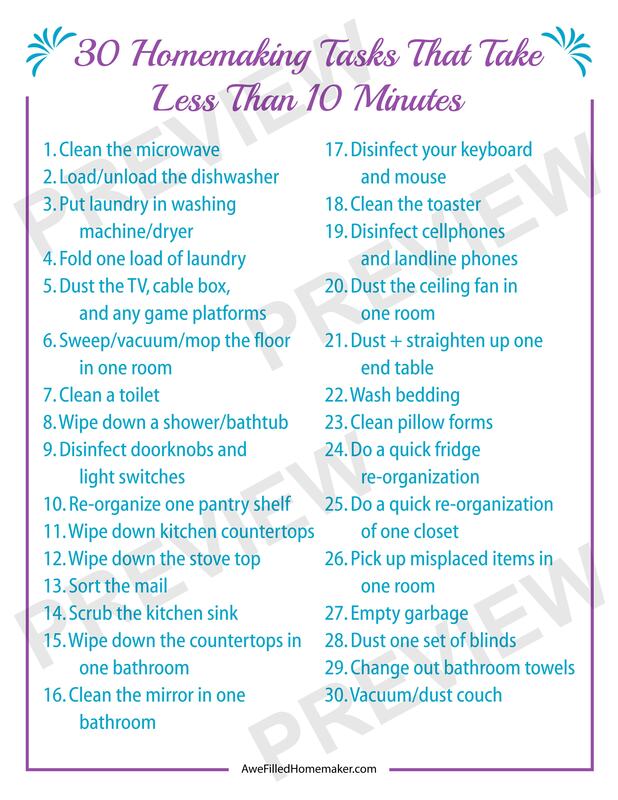 So those are 30 chores that should take you no more than 10 minutes each. Of course, there are other, longer tasks (like cleaning your oven or reorganizing a large bookshelf) that will also need to be done occasionally. And I still recommend having one day where you spend an hour doing deeper cleaning tasks (scrub the shower instead of just wiping it down, for example). But overall, if you do a couple of these quick homemaking tasks daily, no one will know that you’re not spending hours every day cleaning and organizing your house. Which means your home will look neat, but you’ll have extra time to spend on other things! Read: Balancing Homemaking and Homeschool? 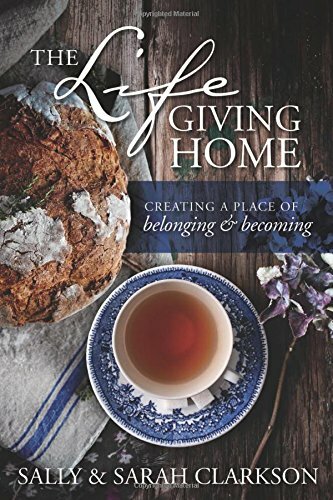 How do you plan out your homemaking tasks? 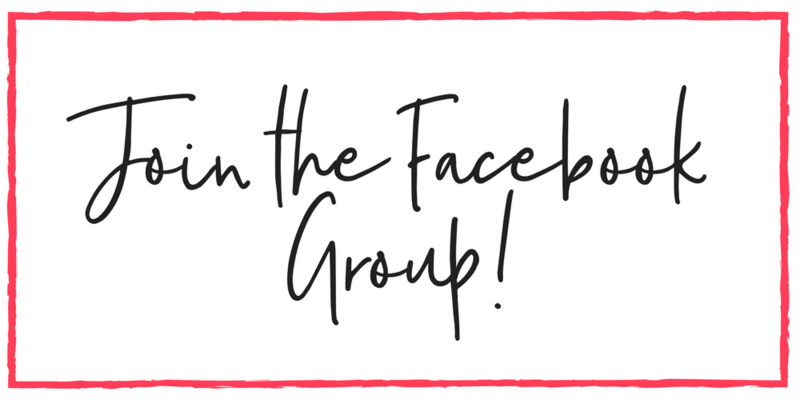 I would love for you to share below!